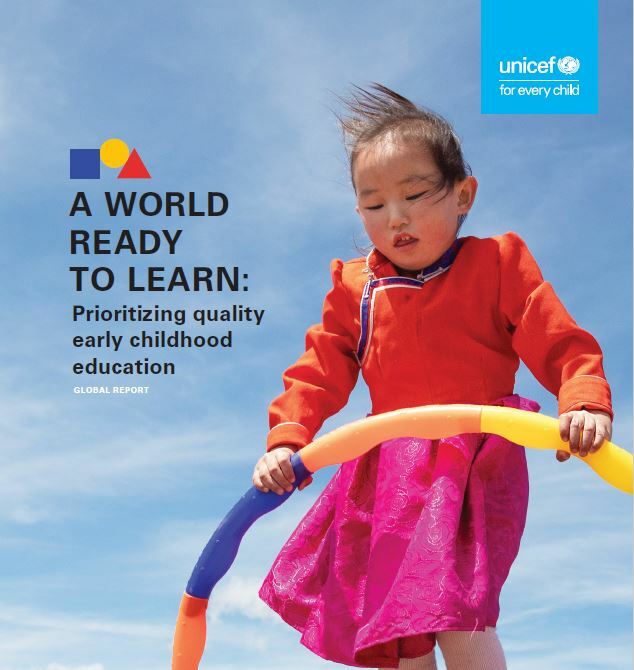 Unicef has launched its first-ever global report dedicated to early childhood education – A World Ready to Learn: Prioritizing quality early childhood education. This report gives a comprehensive analysis on the state of early childhood education globally and provides a set of practical recommendations governments and partners can use to make quality preschool education universal and routine. 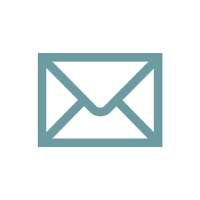 It covers discussion on why governments and partners should focus on universal preschool education, challenges to equality and strategies that can help speed up universal access, the importance of quality and how to improve preschool systems, etc. For more information visit www.unicef.org.